The past few years has been a time of exponential growth at the Calgary Public Library. 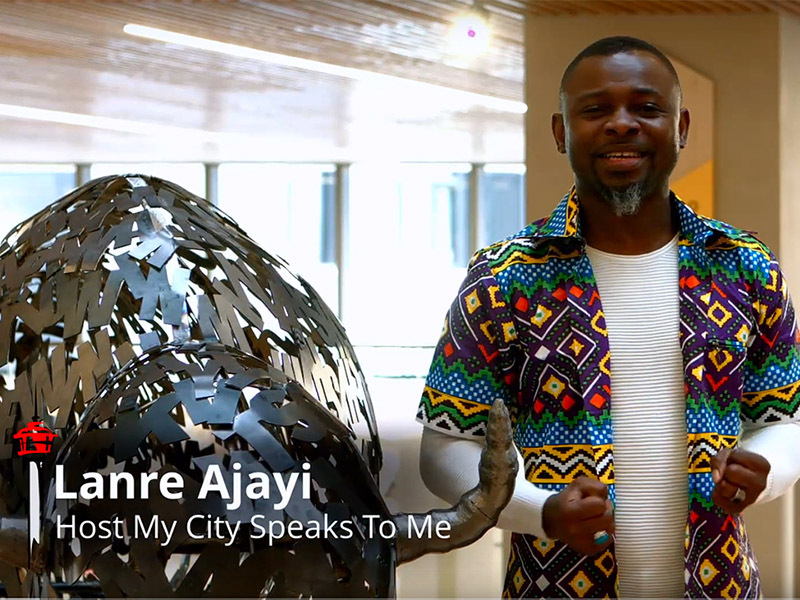 Lanre Ajayi stops by the new Central Library to talk about the stunning building, who uses it, and what’s next. Go behind-the-scenes in the second episode of My City Speaks To Me. A Nigerian artist and fashion designer based in Calgary, Lanre Ajayi is driven to develop and launch an ethical fashion line in Canada. Shared as part of The Storytelling Project, My City Speaks To Me. 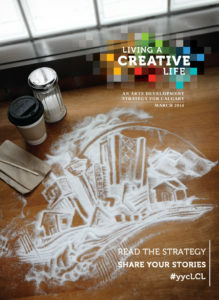 The Calgary Edition. is his web series that documents the people, places, and events that make Calgary a spectacular place to live.